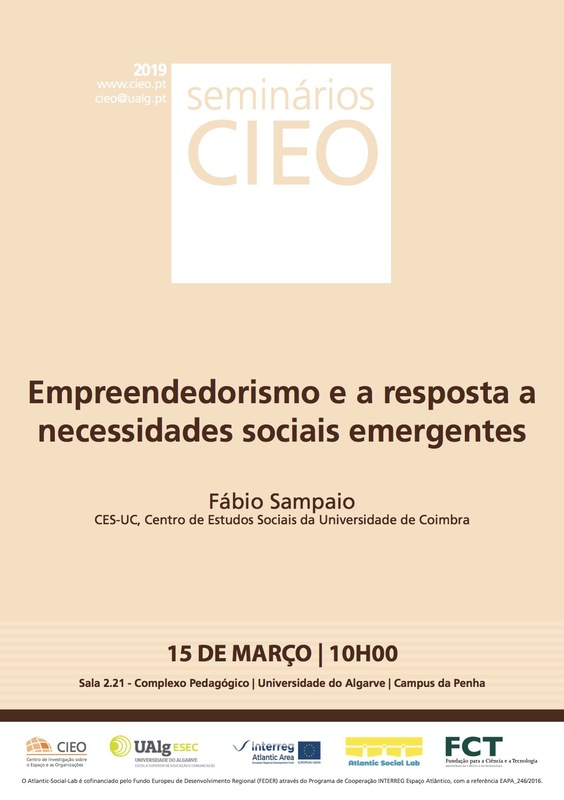 The CIEO (Centre for Spatial and Organizational Dynamics) and the School of Education and Communication of the University of Algarve promote the seminar "Entrepreneurship and the response to emerging social needs", to be held next Friday, March 15, at 10:00 am, in room 2.21 of the Complex Pedagogical in the Penha Campus. 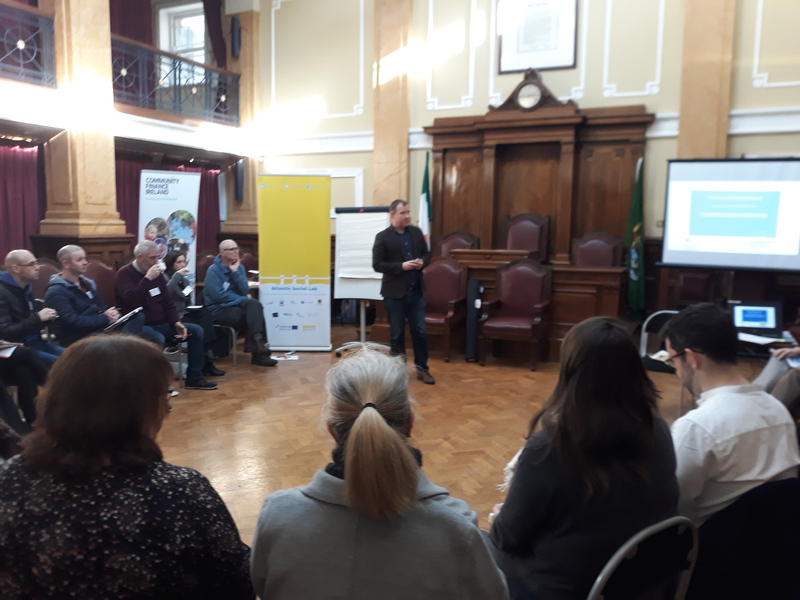 As part of the council wide Enterprise Week 2019, in partnership with Derry City and Strabane District Council, the Atlantic Social Lab Project facilitated a Start Your Social Enterprise workshop, which was designed to teach budding social entrepreneurs all the basics of setting up a social enterprise - from legal structures, branding and marketing to business planning. 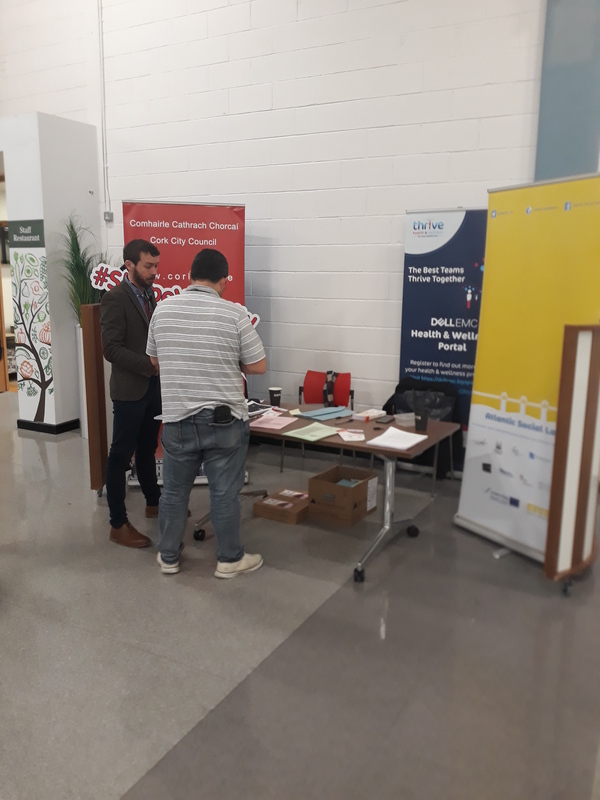 Cork City Council's Shape Your City Initiative and the Atlantic Social Lab Project participated in a number of information and voter registration campaigns across the city in recent months. 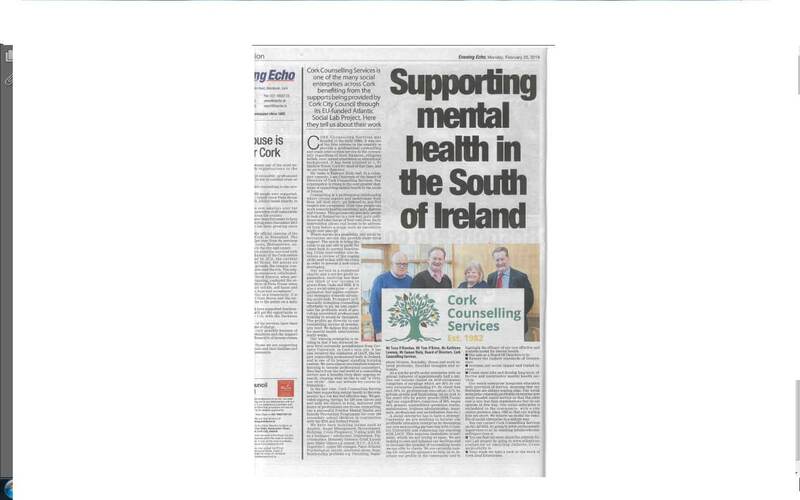 The Atlantic Social Lab project in Cork has launched a media campaign to promote the Atlantic Social Lab project and profile Social Enterprises in Cork in conjunction with the Evening Echo which is Cork’s local evening newspaper. 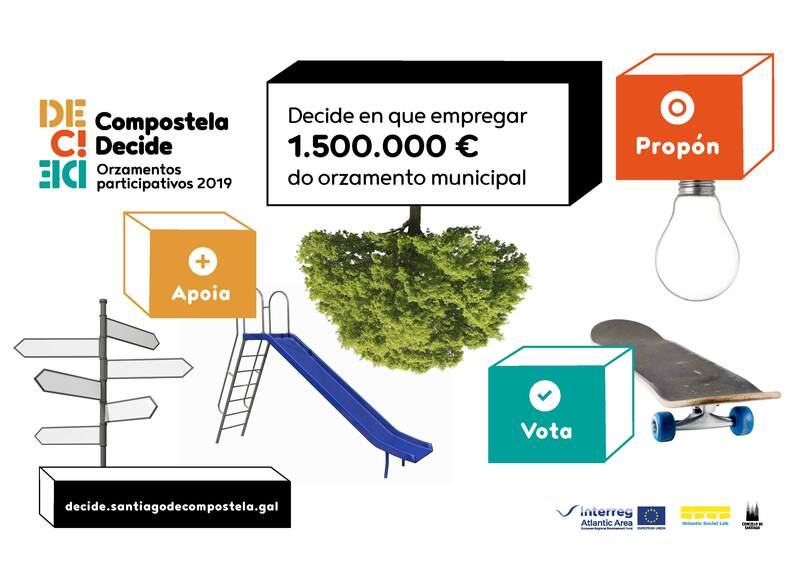 One of the pilot action selected by Santiago de Compostela Atlantic Social Lab team was to sign a Colaboration Agreement with “Compostela Hostelry Association” for distributing 40.000 paper tablecloths among the associated bars and restaurants of the city. 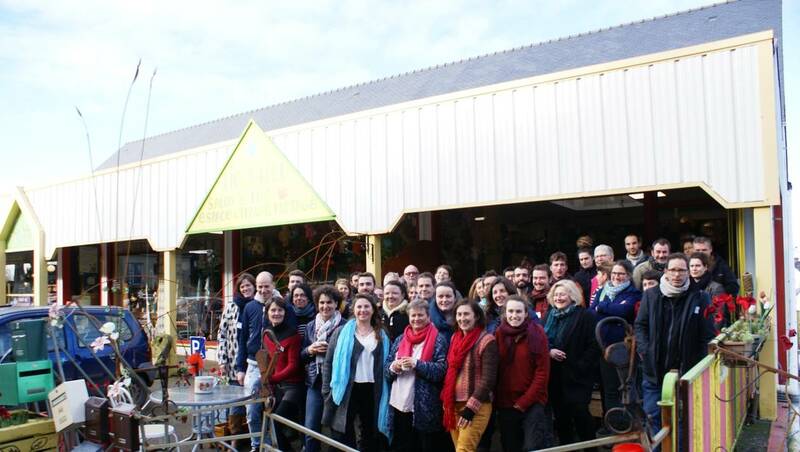 55 volunteers and workers coming from 28 reuse centers all over Bretagne gathered in the city of Baud on the 17th of January. 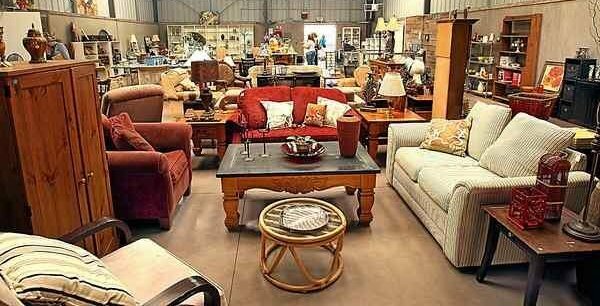 Reuse centers are increasingly interested by these meetings because they are facing professionalization issues. 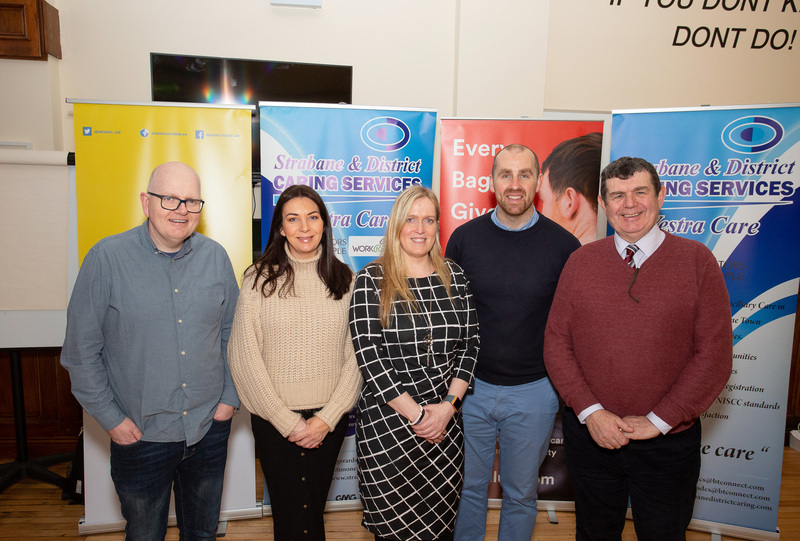 The Atlantic Social Lab project in Cork held its second Networking Event on the afternoon of Thursday the 19th of December 2018. 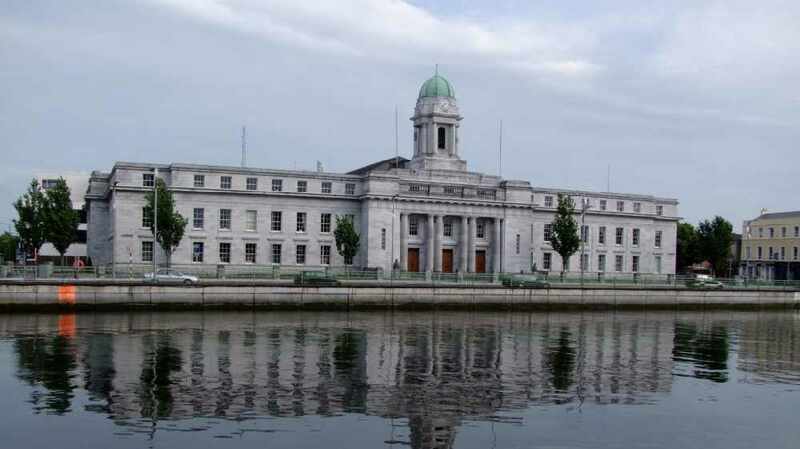 The Atlantic Social Lab project in Cork held a “Finance for Social Enterprises” Workshop in the City Hall, Cork on the 30th January 2019. 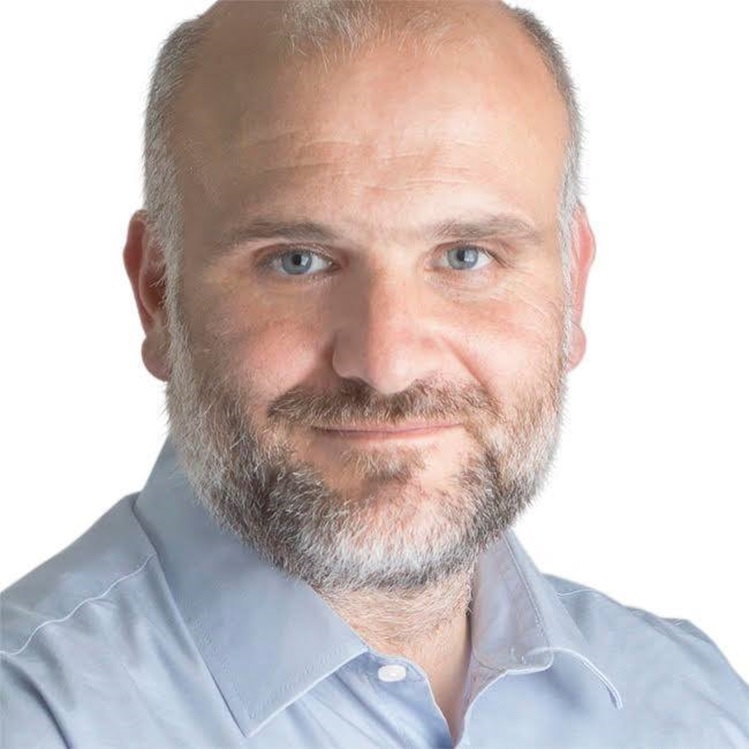 The President of the Municipality of Fundão, Paulo Fernandes, accepted the challenge of the Centre for Social Studies of the University of Coimbra to be the "Ambassador" of the project in the Centro region.